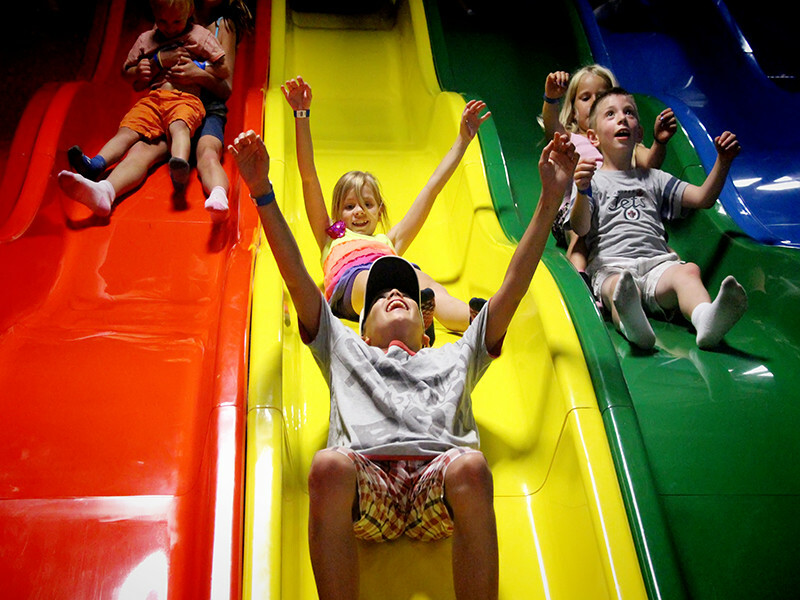 With over 12,000 square feet of interior space, Great Big Adventure is equally attractive to both child and parent. For the kids, they have a massive 3,000 square foot play structure featuring seven 20 foot slides. They also have an exclusive toddler section and a large mini-sticks area for some serious hockey fun. The play structure is enjoyed by children all the way up to 12 years old. For the parents, grab a coffee or tea and relax in one of the many loungers or chill out on a comfy couch. When you are hungry, there is a full Cafe offering many spectacular baked goods as well as soup and sandwiches and all the other traditional cafe fare. Be sure to check out their program calendar as there are always interesting activities going on. Whether you are attending with family or wanting to host a larger group, Great Big Adventure is the place for your event. “Kids will play, parents will say, we had a great day at GBA”!